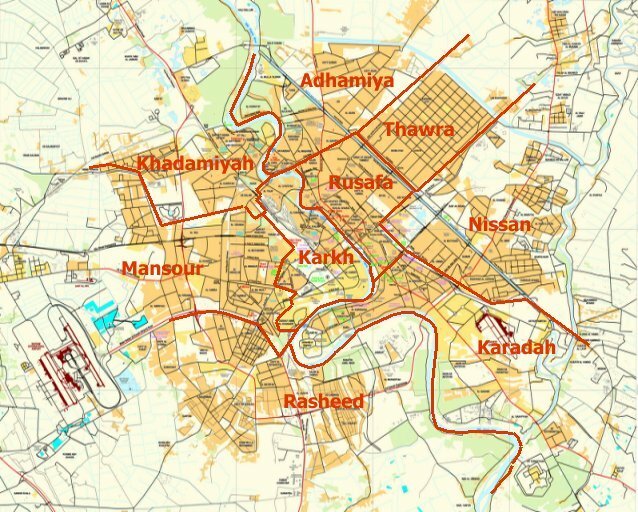 At the start of March 2015, Iraqi artillery began firing on Dour, Salahaddin south of Tikrit in the opening salvo of the operation to free Tikrit. The attacking force was 30,000 strong, with Hashd al-Shaabi, also known as Popular Mobilization Units (PMUs) the majority of the fighters. 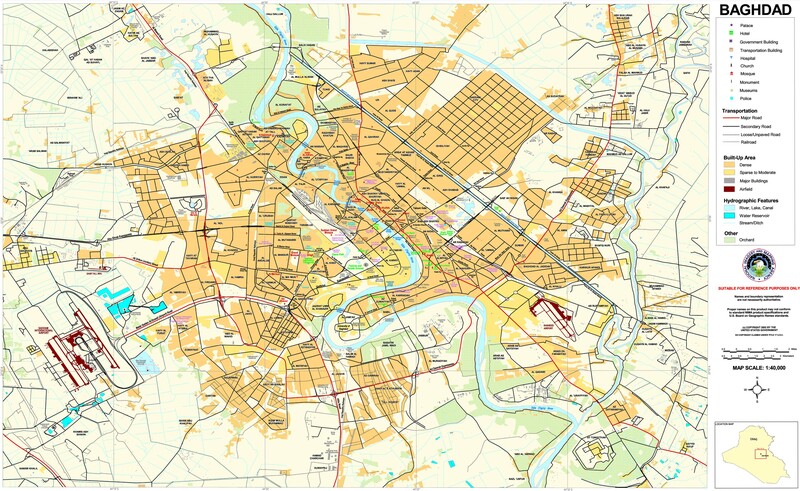 Quick progress was made with the towns around Tikrit taken and the city itself surrounded. When it came to assaulting the urban core however improvised explosive devices, snipers, and mounting casualties held up the attackers. That led to a debate between the Iraqi Security Forces (ISF) and Prime Minister Haider Abadi on one side and Iran and its allies within the Hashd on the other over how to proceed, and specifically on whether to invite Coalition air strikes. This brought up the larger political rivalry between Tehran and Washington over who was going to play the leading role in Iraq. Iran originally wanted the Tikrit operation to show that it and its partners in Iraq could take a major city without U.S. assistance. Tehran and its partners within the Hashd were formulating the Tikrit plans largely on their own, when Prime Minister Haider Abadi got wind of it. The Iraqi Security Forces were then added, but they would only be around a third of the attackers. 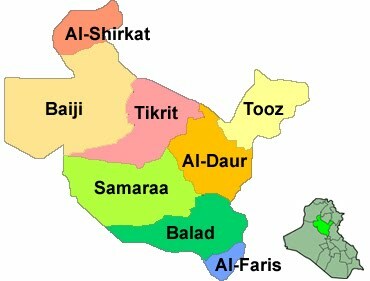 Tehran had played a pivotal role in several earlier campaigns in places like Amerli in Salahaddin, Jurf al-Sakhr in Babil, and Jalawla and Sadiya in Diyala. 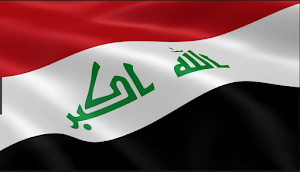 Now having helped the Iraqi forces regain the initiative the Iranians wanted a major victory, and that would be Tikrit, the second large city taken by the Islamic State after the fall of Mosul in June. 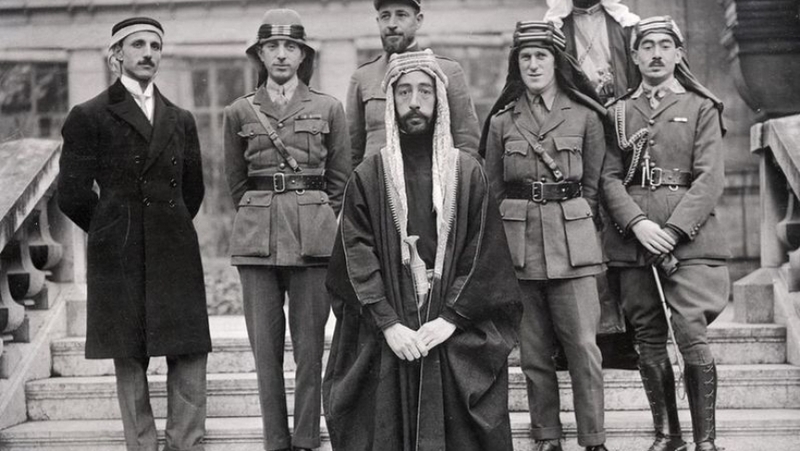 Tehran wanted to be in the lead without American participation, and to have forces friendly to it such as the Badr Organization, Asaib Ahl Al-Haq and Kataib Hezbollah be in the vanguard of the attack so that they could claim all the glory and political capital from the impending triumph. There were two camps on how to finish off the Tikrit operation. On the one hand, Iran and its allies wanted a frontal assault upon the city and to keep the Americans out. This was repeatedly made clear by Badr Organization head Hadi Ameri who consistently went to the press to not only criticize the American led Coalition for not truly being an ally of Iraq, but the Iraqi army as well calling them weaklings for wanting Washington’s assistance. In comparison Ameri repeatedly praised the Iranians for everything that they had done. On the other hand Samarra Operations Command head General Abdul Wahab al-Saadi publicly called for Coalition air strikes. Prime Minister Abadi sided with the general, and a formal request for aid was made. That led to reconnaissance flights over the area on March 24, and then attacks the next day. This was a major defeat for Iran and its allies whose whole purpose in launching the offensive was to take the city without the Americans. 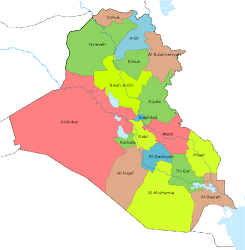 The inability to take Tikrit however led to a stalemate, which could not be maintained without all sides losing credibility. That opened up the opportunity for the Americans to enter the fray. U.S. support was not without conditions. Washington requested that the Abadi government have the Hashd refrain from entering Tikrit and have the ISF lead the charge instead. Several of the Hashd forces acquiesced such as Asaib Ahl Al-Haq, Kataib Hezbollah, and Moqtada al-Sadr’s Peace Brigades claiming that they did not trust the Americans. This was a political victory for Washington. There was even some gloating by U.S. defense officials who told the Wall Street Journal, that Iran and the Hashd’s plans had been defeated, and that the U.S. was hoping that this would convince Baghdad that Tehran was not enough to defeat the insurgency and that closer cooperation was needed with the Americans. 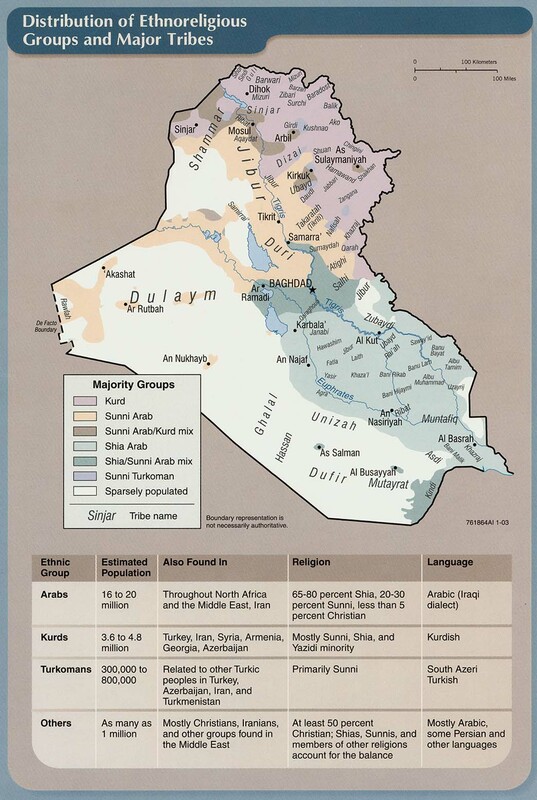 This was just one round in a much larger play for power within Iraq between the two countries. The rivalry between the Americans and Iranians in Iraq is far from over. Iran might have faced a setback in Tikrit, but the Iraqi government does not have the forces to conduct major operations on its own. It needs the manpower of the Hashd, and especially those aligned with Iran who have some of the best weapons and experienced fighters, many of which are veterans of the Syrian war. Likewise, air strikes can weaken the insurgency, but no ground can be taken with planes. The U.S. is hoping that in the long run its training missions can build up the Iraqi army so that it can be in the lead in security operations, but that is months away. In the meantime that means that all of these groups need to at least have some sort of division of labor to turn back the insurgency. 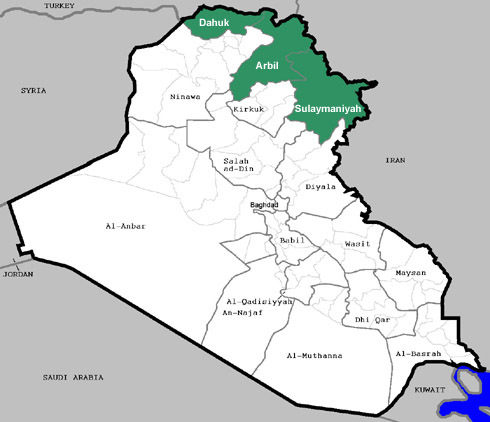 That was already suggested when the Tikrit operation first began with Washington officials talking about playing a larger role in Anbar and with the Kurds in the north, while Iran was in the lead in Diyala, Baghdad, and Salahaddin. 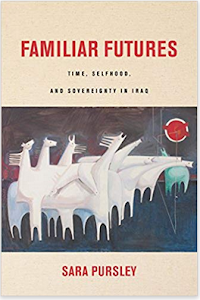 At the same time, the two powers are playing for the long run to see which country will have the prominent role in Iraq after the war is over. That outcome is yet to be seen, and the differences between the two will come out many more times before the conflict is finished. Please what are the positions of Maliki and Grand Ayatollah regarding who must be in charge of the operations (ISF vs Iranian proxies)? we can see in youtube and internet that Iranian proxies militias are using alot of American weapons and equipment. If they refuse to cooperate with the ISF and US how they can still use that equipment? Maybe is now the time for American and International coalition to open the corruption file of the Transportation Ministy under Ameri..., and made it public. Sistani has always said that the government should be in control and command of security operations. The Friday sermon with his comments repeated that. Maliki has been trying to make ties with the Hashd in his political comeback and has tried to claim that he will work as their spokesmen but that hasn't gone that far. As for the equipment that get it either from the government or because they are within ISF units.